These memorial urns from Sudbury Brass™ feature elegant and timeless designs. The solid construction ensures the contents are protected for generations to come. 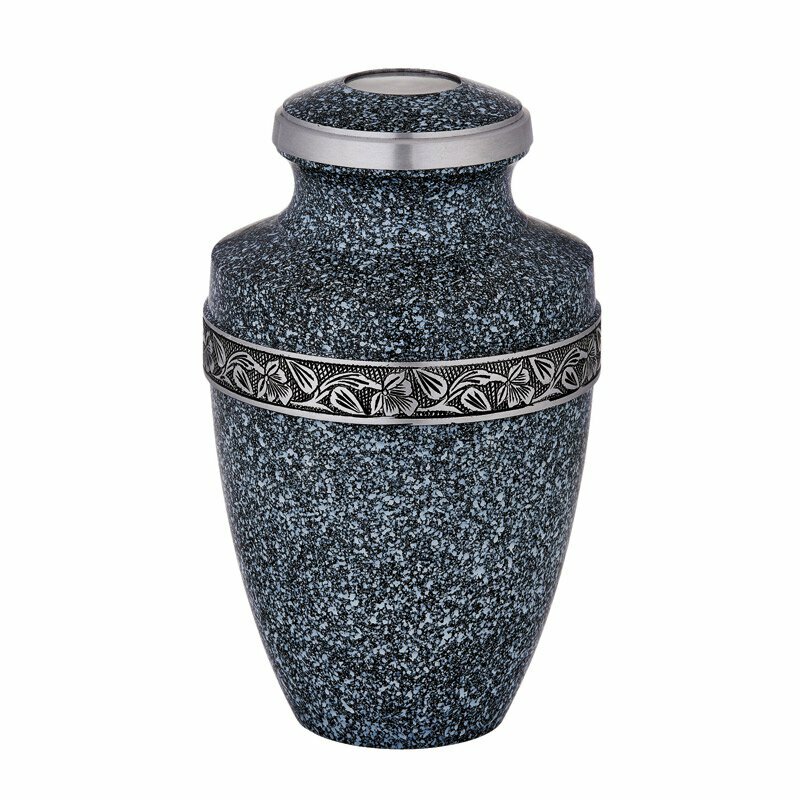 Urns hold up to 200 cubic inches of ashes.